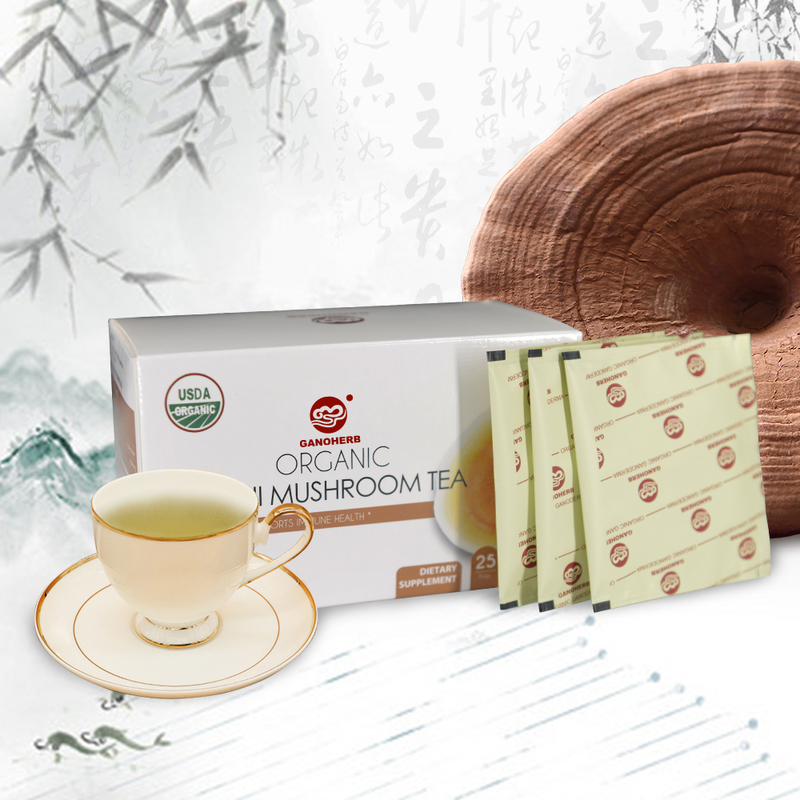 The instant reishi mushroom Tea made ofglucose andthe extracts of selected Ganoderma Lucidum advanced extraction technology. It tastes slightly bitter and sweetish. Long-term usage can regulate blood lipid, protect cardio-cerebral-vascular and nourish the liver. It is especially suitable for those under high working-pressure and frequently engaged in social activities. Looking for ideal Reishi Mushroom Tea Recipe Manufacturer & supplier ? We have a wide selection at great prices to help you get creative. All the Reishi Mushroom Tea for Sleep are quality guaranteed. We are China Origin Factory of Best Reishi Mushroom Tea. If you have any question, please feel free to contact us.